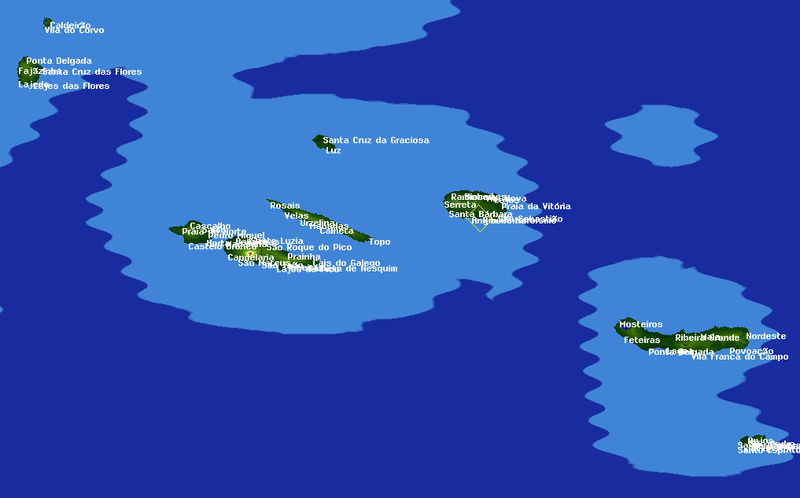 Here is a ultra-realistic map of Azores. 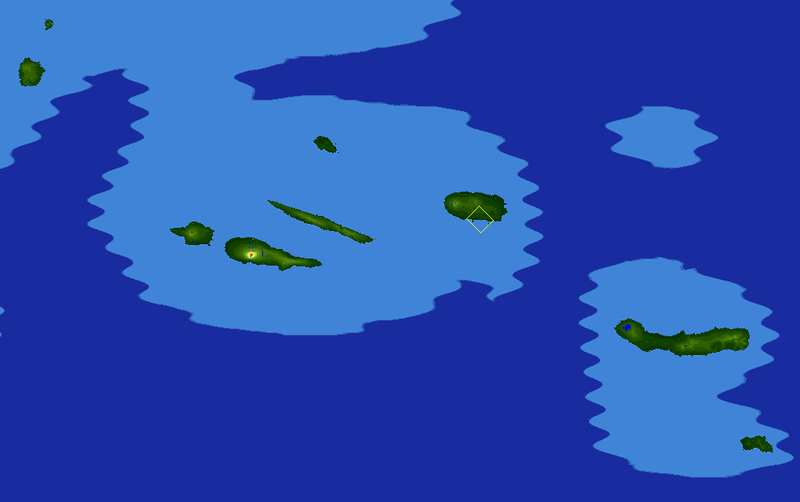 and the islands are big enough to allow local traffic. Anyway, I am uploading the ppm, but also a slightly down-scaled save-game with some of the major cities already placed in the proper places. If you use these, please post your opinion! What a great work you did here! This is a very good map, that - as you mentioned - can be played using various types of transportation. The only downfall - as with any small island - is the lack of opportunity to use trains (or maglevs) as the main means of transportation for passengers. Trains are highly profitable and the best transport in Simutrans. Again, thank you for you great job here!